Here at Byrdie, few things excite us more than learning about international beauty products, secrets, and trends that haven’t quite made it stateside. From amazing Greek drugstore picks to the best beauty advice from Moroccan women, we always try to get our hands on the most beloved foreign products and pointers. This all being said, brands from the UK are often at the top of our most-coveted list, and they're definitely not always easy to obtain on this side of that Atlantic. But that's changing—at least when it comes to mega-popular British brand Sleek Makeup, which just landed at Ulta. 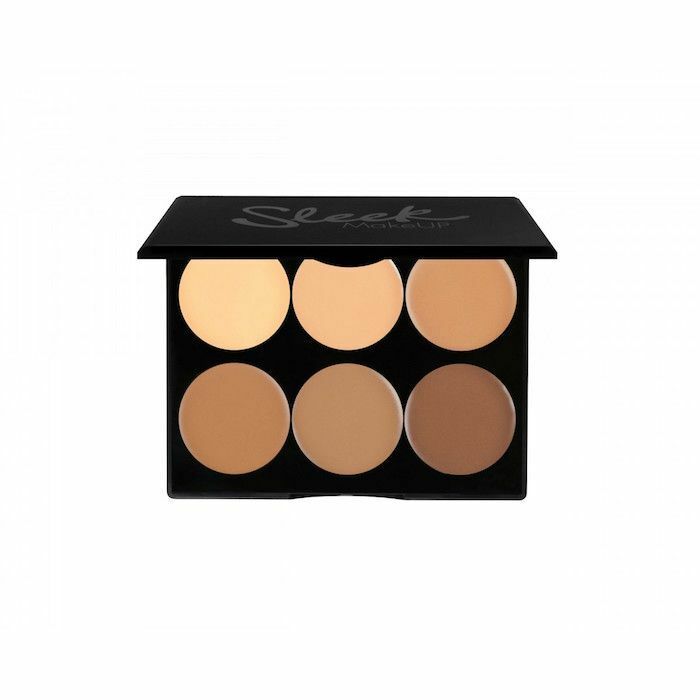 Sleek Makeup's products are versatile, skin tone–inclusive, and insanely budget-friendly. And now, 16 items from the brand are now available at the beauty mega store. Keep reading to learn more about this cult-favorite British brand that you're about to see everywhere—including your own vanity, perhaps? 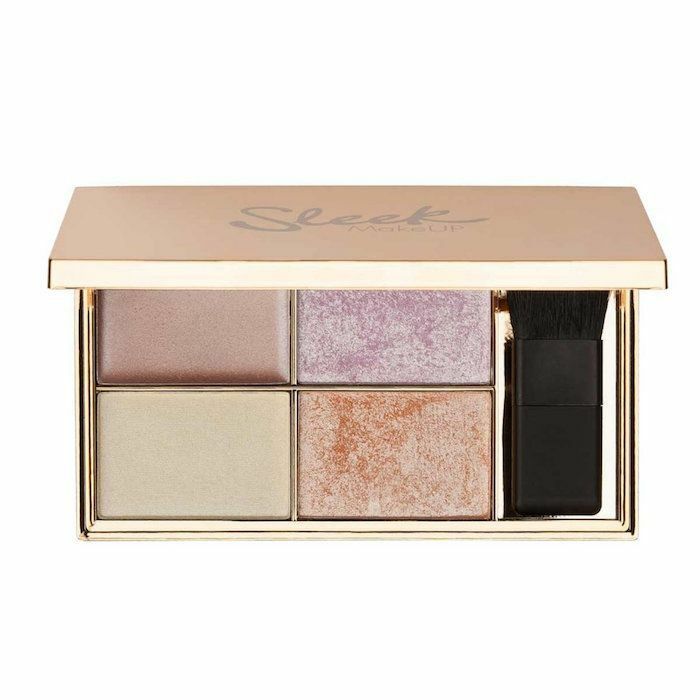 Part of Sleek's appeal is its versatility: At Ulta alone, the brand currently has 23 palette options ranging from highlighter to blush to eye shadow. You can expect rich pigments and velvety texture across the board. Oh, and the most expensive one, the Cream Contour Kit, is only $16. If only every beauty brand were as easy on our wallets as it is on our eyes. Aside from the formula and the price point (two very important things—don't get us wrong), one of the winning elements of Sleek Makeup is its focus on inclusiveness. There are options for almost every skin tone and preference, something that's unfortunately and notoriously rare throughout other beauty brands. Take the contour kit, for example. It comes in four separate shades, ranging from "light" to "extra-dark," meaning there's a match for just about any skin tone. 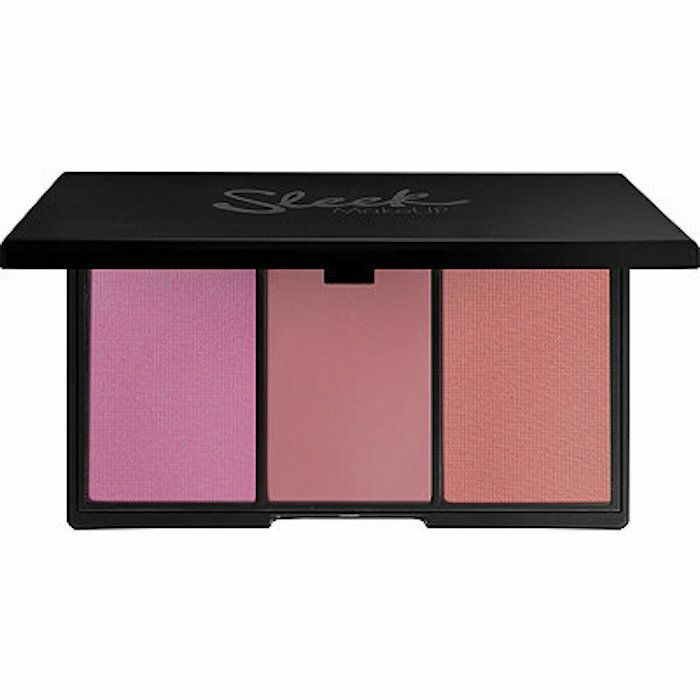 The same goes for their blush palettes. One is a trio of light, peachy pinks, while the other is a trio of deep-brown reds. 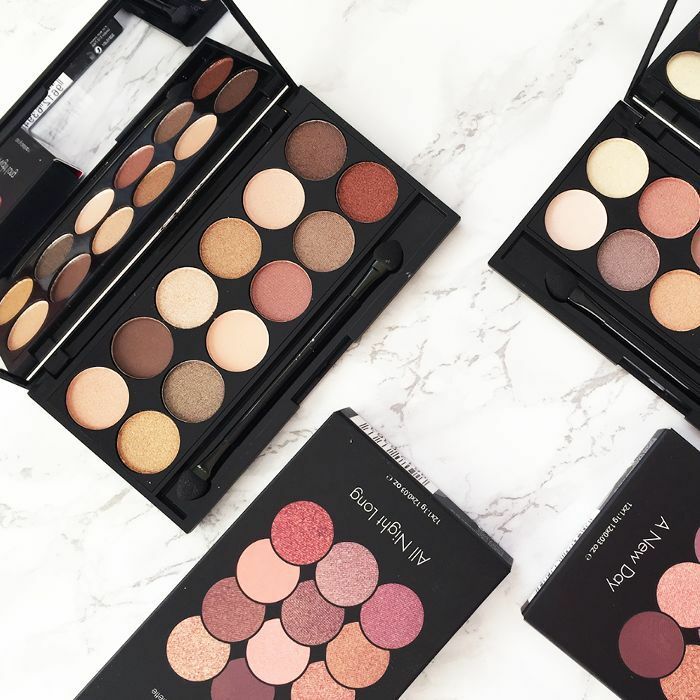 As for their eye palettes? They're a smoky-eye lover's dream. They each retail at $13 and include 12 different shades. 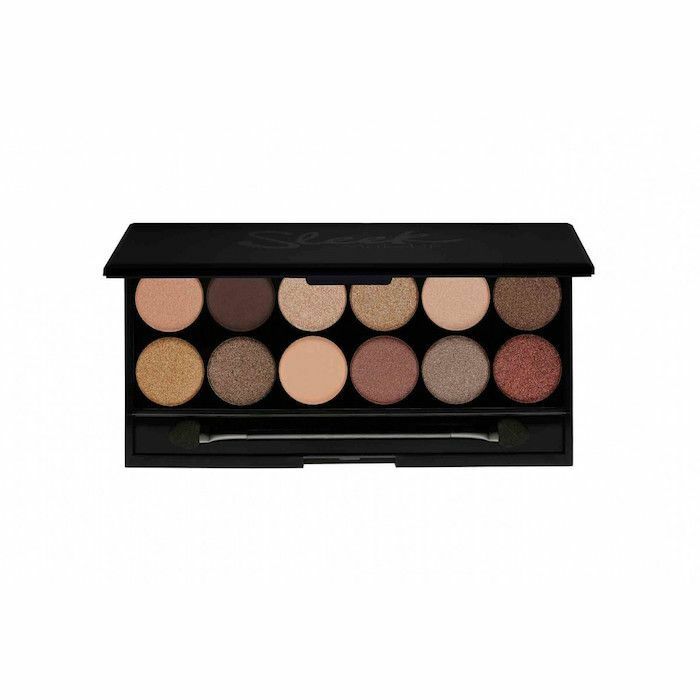 Shout-out to our favorite, When the Sun Goes Down Eyeshadow Palette ($13), a collection of golden taupe-brown colors. Keep your eyes and calendars open, because on July 1, you'll be able to shop everything from Sleek Makeup on ulta.com and walgreens.com. That includes its buzzed-about liquid "Matte Me" lip creams. Plus, rumor has it that Target is next to get in on the Sleek Makeup action. According to Women's Wear Daily, it should be available at the retailer some time later this year. So if you haven't already, it's time to get familiar. You'll surely be seeing a lot of this cult-favorite British brand in the months to come. Next up, these are the shopping secrets Ulta employees don't want you to know.